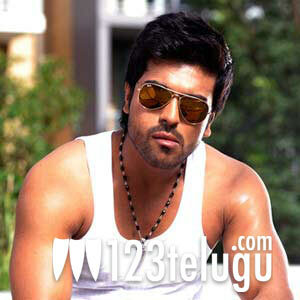 A week after he came back from Italy, Ram Charan has joined the sets of his upcoming Hindi film Zanjeer. We hear that the actor flew to Bangkok to join the rest of the cast of the film and some crucial scenes will be shot in this schedule. Prakash Raj will also be taking part in this schedule in Bangkok. Priyanka Chopra is playing the lead role and Amitabh Bachchan will be making a cameo. Apoorva Lakhia is directing the remake and Devi Sri Prasad is going to compose the music. After this schedule in Bangkok, Ram Charan is expected to join the sets of V V Vinayak’s upcoming film which also has Kajal and Amala Paul in lead roles.